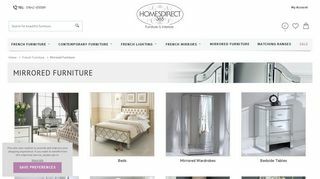 There are several leading furniture shops that cover all your needs when it comes to the shopping of high quality mirrored bedroom furniture pieces and one of them is Homesdirect 365. 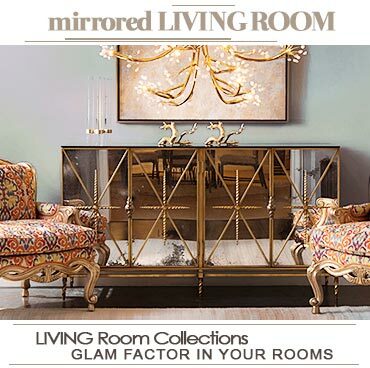 This store specializes in stylish furniture, mirrors and lighting. 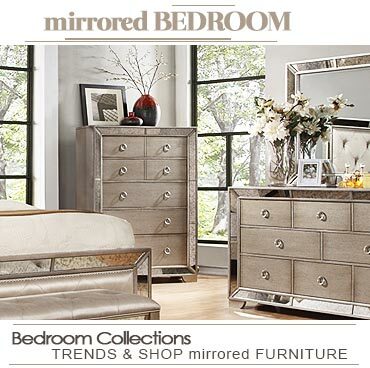 It offers you a great collection of mirrored bedroom furniture including mirrored chests, dressing tables, console tables, bedside units, stools, pedestals, etc. By offering you so many options, it helps you décor your bedroom that reflects your own individual style and aspirations.